Halogenated organic compounds are pervasive in natural and built environments. Despite restrictions on the production of many of these compounds in most parts of the world through the Stockholm Convention on Persistent Organic Pollutants (POPs), many “legacy” compounds, including polychlorinated biphenyls (PCBs), are routinely detected in human tissues where they continue to pose significant health risks to highly exposed and susceptible populations. A major concern is developmental neurotoxicity, although impacts on neurodegenerative outcomes have also been noted. 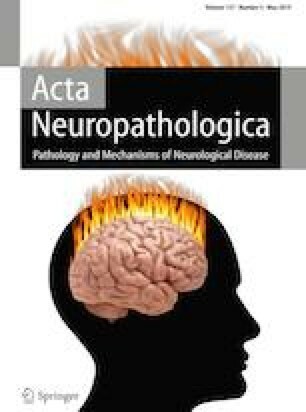 Here, we review human studies of prenatal and adult exposures to PCBs and describe the state of knowledge regarding outcomes across domains related to cognition (e.g., IQ, language, memory, learning), attention, behavioral regulation and executive function, and social behavior, including traits related to attention-deficit hyperactivity disorder (ADHD) and autism spectrum disorders (ASD). We also review current understanding of molecular mechanisms underpinning these associations, with a focus on dopaminergic neurotransmission, thyroid hormone disruption, calcium dyshomeostasis, and oxidative stress. Finally, we briefly consider contemporary sources of organohalogens that may pose human health risks via mechanisms of neurotoxicity common to those ascribed to PCBs. Supported by the National institute of Environmental Health Sciences (R01 ES014901, P01 ES011269, R01 ES030318 and P42 ES04699).